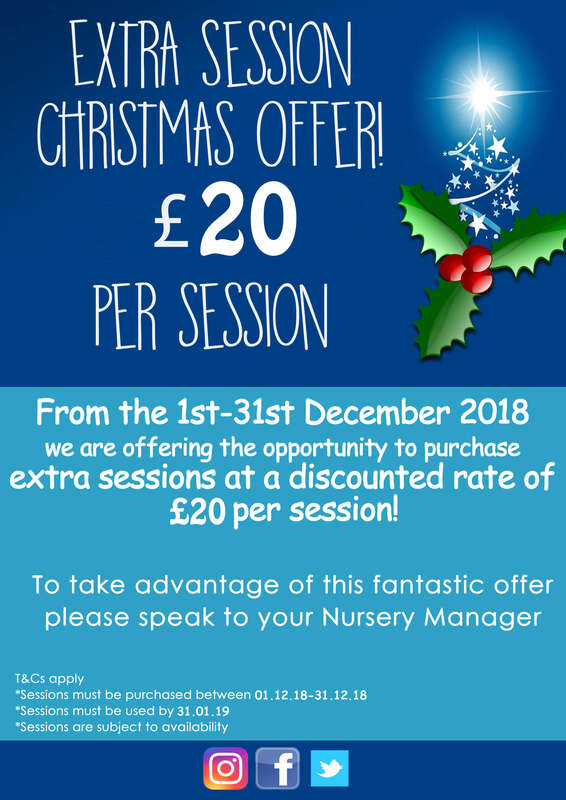 Fantastic Festive Offer Parents!! Discounted extra sessions on sale from 1st December until the 31st. Speak to your manager for more information or to take advantage of this amazing offer! Merry Christmas from everyone @Oranges & Lemons Belsize & Technology Park!